There's nothing better than going home with first prize. Except, perhaps, doing it twice. 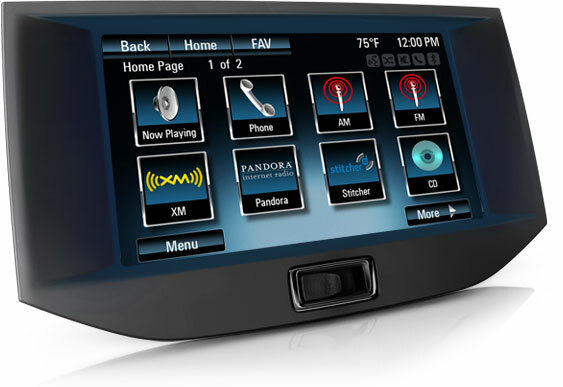 Back in January, the QNX-based Chevy MyLink system earned a Best of CES 2013 Award, in the car tech category, for its intuitive user experience, smartphone connectivity, and instrument-cluster integration. And just recently, MyLink pulled another coup: it took first place in the "Automotive, LBS, Navigation & Safe Driving" category of the 2013 CTIA Emerging Technology (E-Tech) Awards. If you're new to the E-Tech Awards, they honor innovation in wireless products and services. A panel of industry experts, reporters, and analysts conduct the online judging, which selects winners based on functionality, technological importance, and overall “wow” factor. Congratulations to our friends at Chevrolet! And kudos for bringing such a successful system to market. For more information on the awards, read the blog post from CTIA. For more information on Chevy MyLink, visit the Chevrolet channel on YouTube. I heard about this while looking for Chevy parts in Texas for my silverado. I'd love to have one of these in my truck.